Shade sails are an innovative and aesthetically pleasing way to create shaded spaces outside of your home or business. At home they allow you to cover your patio, swimming pool, children's play areas, cars, caravans and gardens. They allow you to cover virtually any area you can imagine to protect. "Shade sails allow you to cover virtually any area you can imagine to protect." 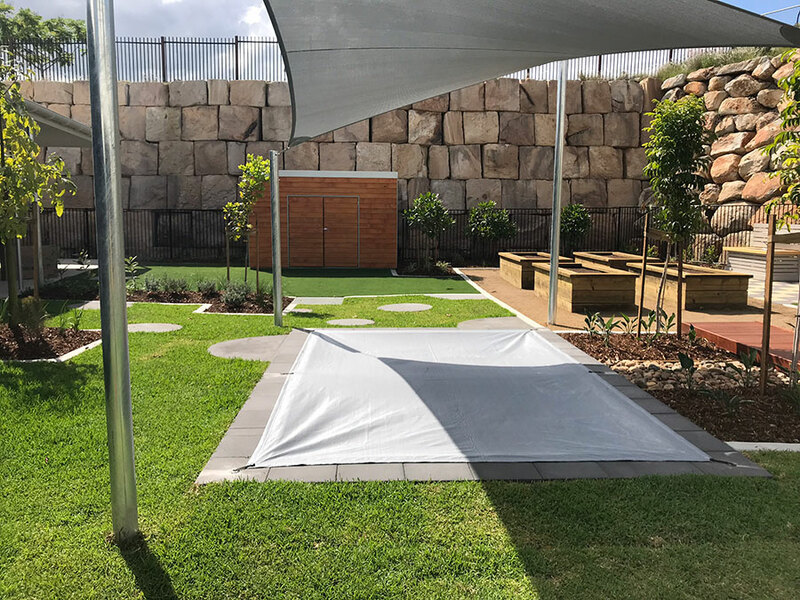 Serious About Shade can offer you either waterproofed or non-waterproofed alternatives. 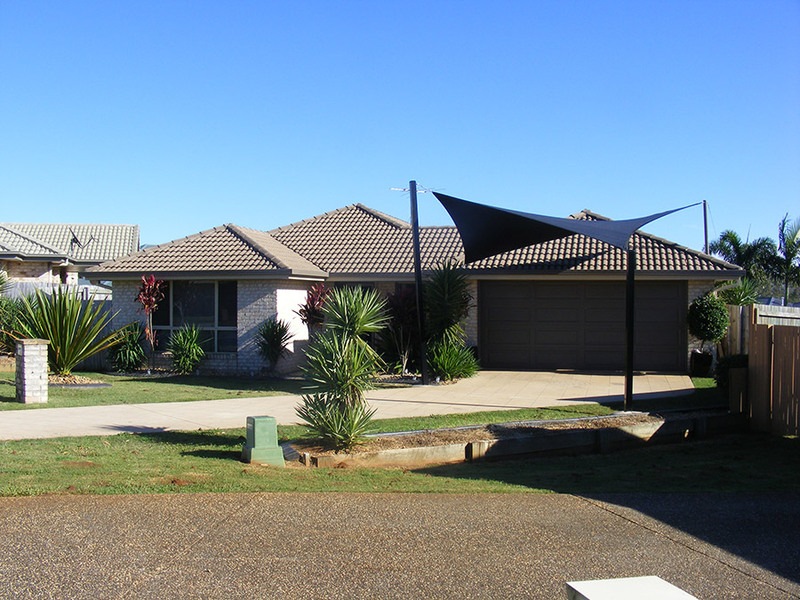 Installations with posts alone allow for a completely independent and free standing shade sail design. They can be designed to complement existing architecture. In the gallery below, you can see a variety of different free standing structures that we have worked on. 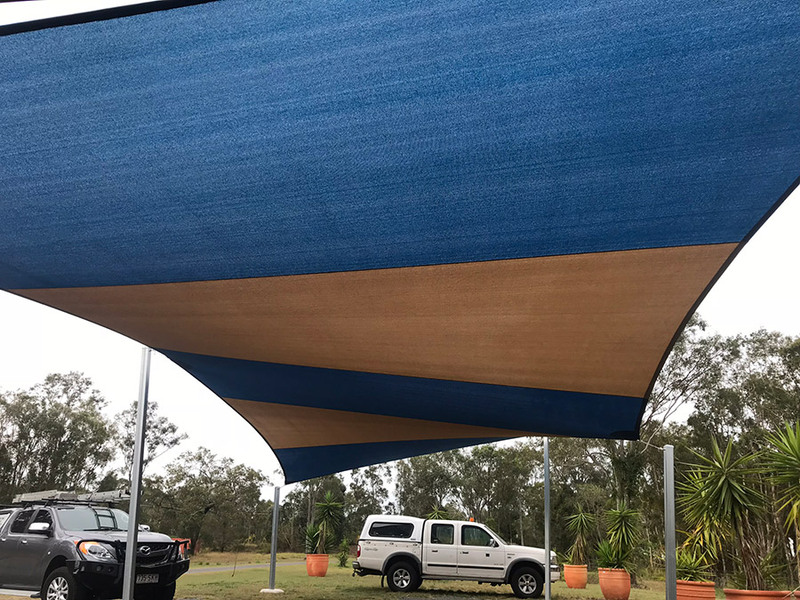 Give us a call today and get yourself a free standing shade sail structure today!